DeeCo Construction was started after the owner experienced multiple personal projects executed improperly by subpar contractors. 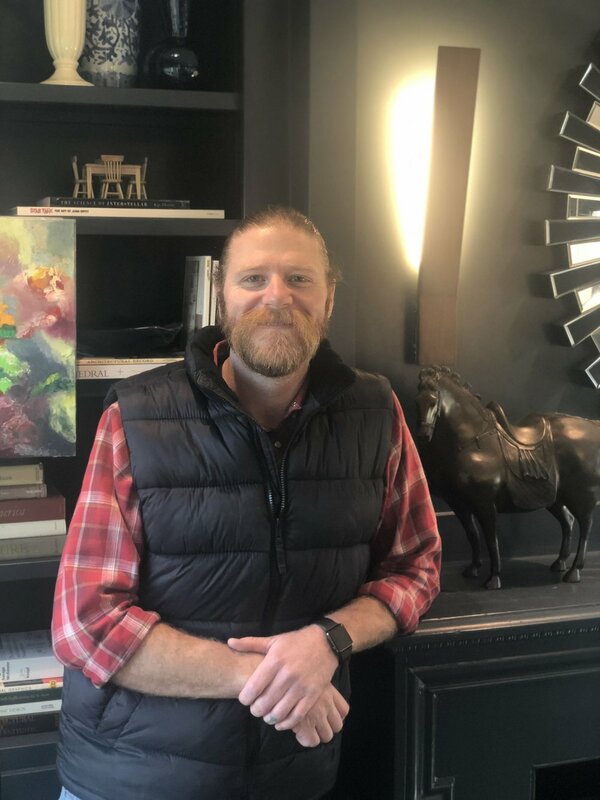 Using his background at a national construction company he started working and created a crew that has since expanded and on top of its knowledge of new builds and additions, has mastered the process of renovating old and historically protected properties. 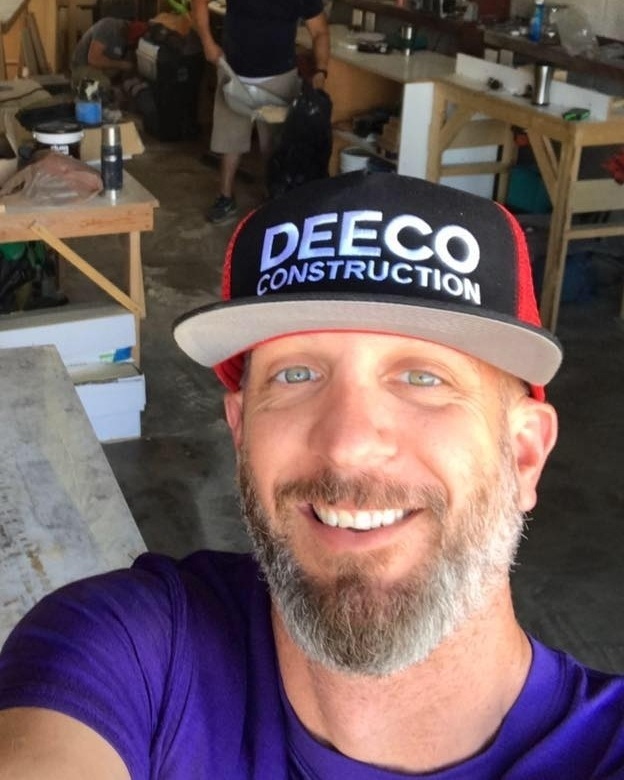 Over the years DeeCo has built a personal relationship with local vendors to supply quality and cost-effective materials from your foundation all the way to your roof shingles. With its growth and the ability to draft plans in house, DeeCo can now offer you the full process "from concept to completion" on any project your home needs.